Windstar’s intimate Wind Spirit is one of the most unique cruising vessels you’ll ever see, as she boasts four impressive sailing masts – thus you’ll often hear her referred to as a “sail ship” instead of a cruise ship. Regardless of what you call her, the Wind Spirit is certainly impressive – as each of her 148 guests will always attest. Her expansive teak decks offer plenty of space to spread out and find your own private alcove, while her onboard watersports platform, pool, hot tub, lounge and casino give you a variety of ways to socialize and meet other guests. While aboard the Wind Spirit, you can enjoy informative destination briefings and port lectures before venturing out into each unique destination. And when you return, be prepared for an outstanding meal at one of the ships onboard restaurants. 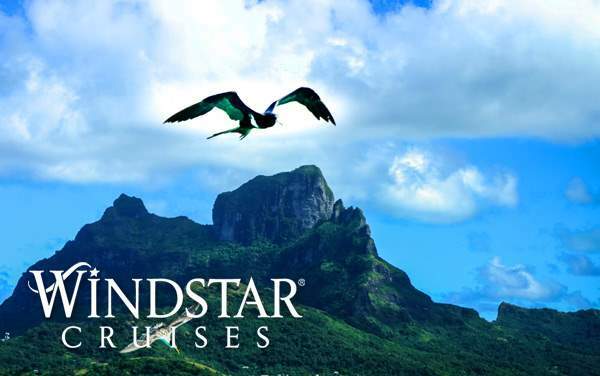 To learn more about Windstar’s Wind Spirit, contact one of our expert cruise consultants today. 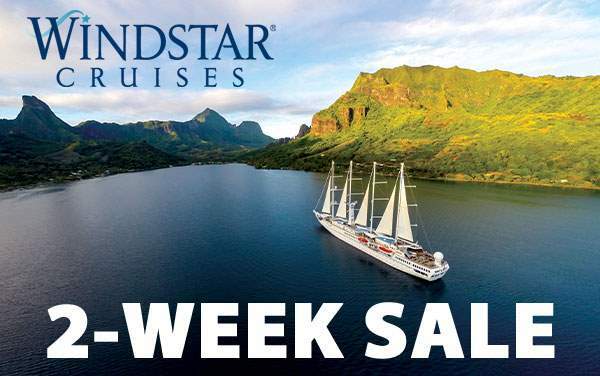 Visit unforgettable destinations in 50 different nations with Windstar Cruises. Enjoy memorable and enlightening experiences in the Mediterranean, Northern Europe, Asia, the South Pacific, the Caribbean and Central America. With Windstar’s smaller vessels, you’ll call at ports that larger cruise ships can’t reach – giving you unique access to these regions’ hidden gems. Continue below to learn more about each of Windstar’s destinations or contact one of our expert cruise consultants to start planning your unique voyage with Windstar. 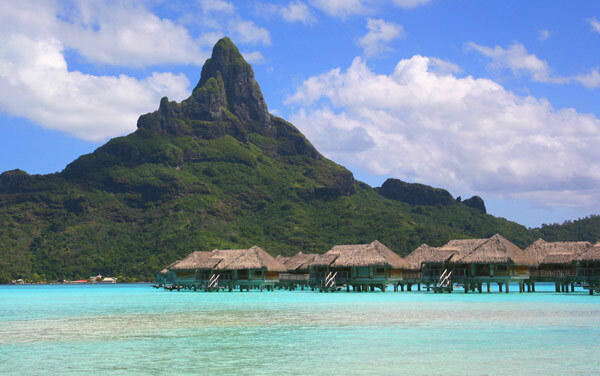 Experience the true wonders of the South Pacific & Tahiti in their crystal-clear lagoons and lush rainforests. Windstar Cruises’ unique luxury ships sail all over the world from a wide array of departure ports. For instance, you can depart from some of the world’s most distinguished cities like Athens, Dubai, Singapore, London, Stockholm, Hong Kong, Rome and Venice. 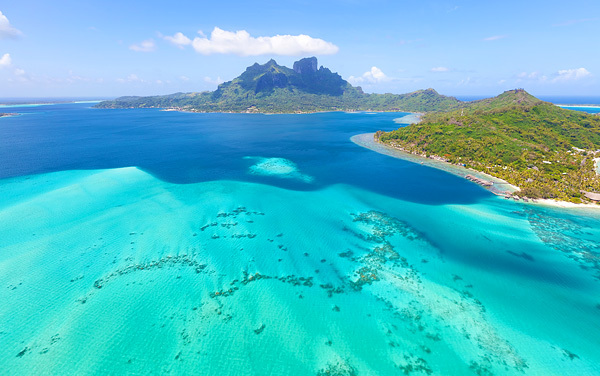 You’ll also find smaller or more exotic departure ports, such as Papeete, Bridgetown, Philipsburg and Colon. But no matter where your cruise embarks, you’ll always know what you’re sailing towards – an unforgettable and totally unique luxury experience. Luxurious Egyptian cotton linens wrap you in pleasant sleepiness as you stretch out in your queen bed (can be separated into twins if you prefer). Your spacious bath features granite counter tops, ample storage, and a roomy shower with massage shower head. L'Occitane bath products and comfy waffle-weave robe and slippers entice you to relax. 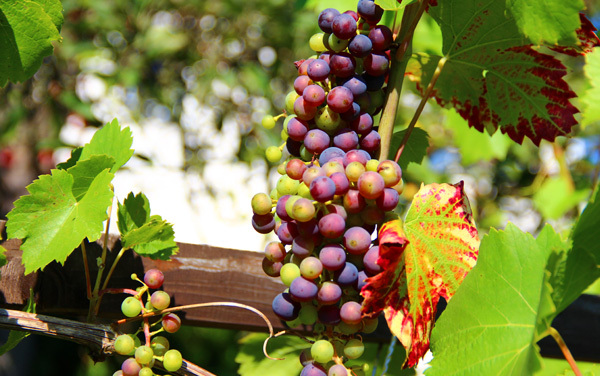 You'll find fresh fruit and flowers always waiting for you. A flat-screen television and DVD, Bose SoundDock, wireless Internet access, private safe. 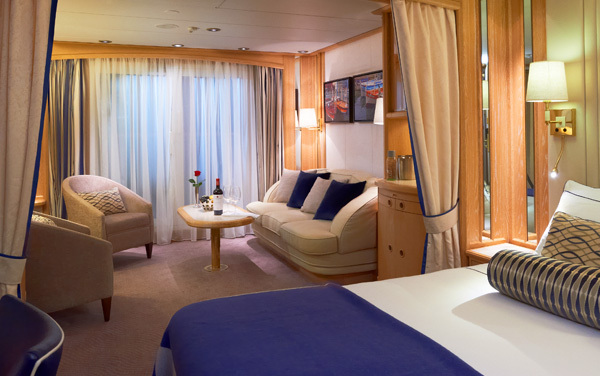 The Owner's Suite gives you everything offered in a stateroom, plus lots more, including a beautiful sitting area and separate in-room dining space. Enjoy a preview of the completely unique and utterly luxurious Windstar cruising experience in the following photo gallery. You’ll quickly see that Windstar Cruises’ fleet is like no other, with some ships boasting towering masts with billowing sails. You’ll also catch a glimpse of Windstar’s amazing destinations, many of which can only be experienced by the fleet’s intimate yachts. Learn about Windstar Cruises' handicap accessible cruises and accommodations for guests with disabilities or special needs, including mobility issues. 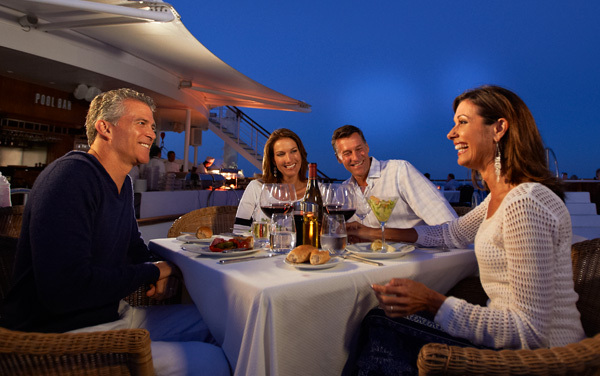 Savor dining aboard Windstar Cruises, including the AmphorA, Stella Bistro, Candles Grill or Veranda - all included with your cruise fare. 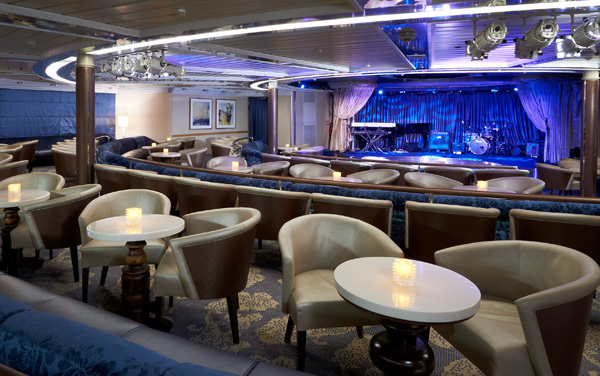 Enjoy Windstar Cruises' onboard entertainment, including live music at Compass Rose, Pool Bar, informative port lectures, destination briefings, dancing and more. 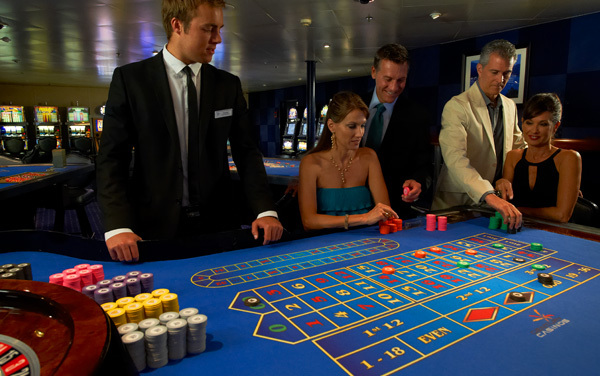 Engage in Windstar Cruises' onboard activities, including an onboard watersports marina, WindSpa, pool, casino, library, fitness center and duty-free shopping. 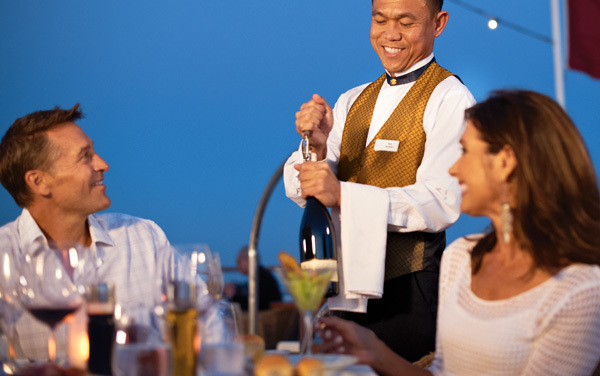 Learn how Windstar Cruises' staff and crew take care of your every need with an extensive list of onboard services. 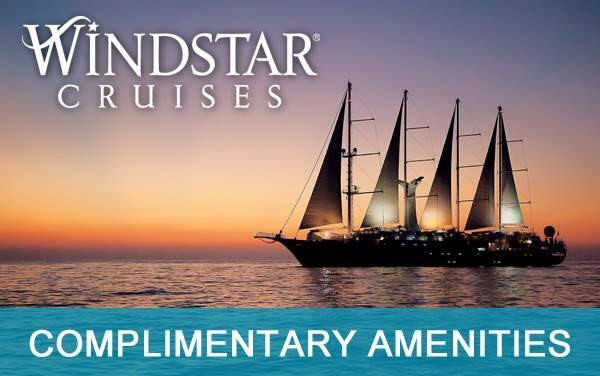 Plus, view Windstar Cruises' awards. 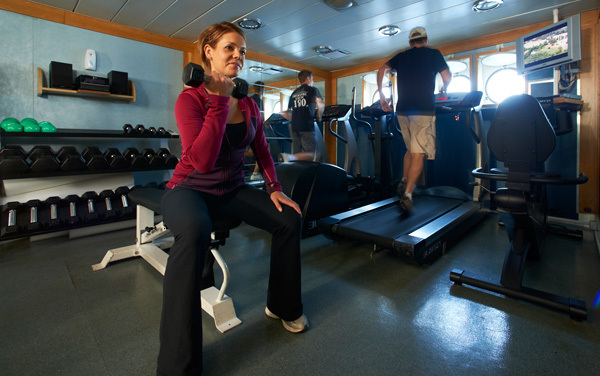 Unwind in Windstar Cruises' fitness center and WindSpa, offering massages, facials, herbal wraps and more. 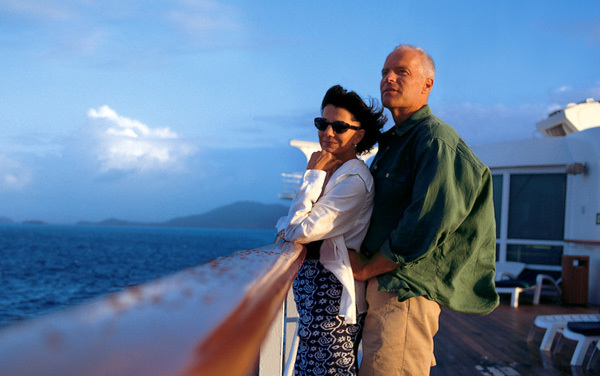 Learn about Windstar Cruises' special themed cruises. Themes include wine and food, the Grand Prix, cycling and more. Explore Windstar Cruises' ship staterooms, including suites, deluxe balconies and deluxe oceanviews staterooms, as well as the luxurious Owners Suites. Learn about cruising with children aboard Windstar Cruises. 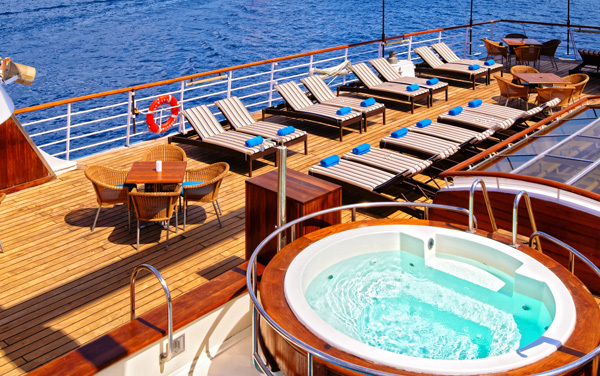 The intimate ships are better suited for adults, so children aren't encouraged aboard Windstar cruises.